Main Street is Open for Business! ﻿The City of Danville asks citizens to make a conscious effort to support local business. The construction on Main Street is taking longer than expected, but the businesses remain open and sidewalks are clear. 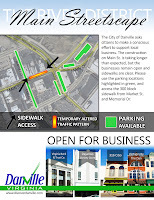 Please use the parking highlighted in green the linked document, and access the 300 block sidewalk from Market Street and Memorial Drive. Thank you! As you are all aware, we are experiencing some disruption and inconvenience as a result of the improvements being made to Main Street and its associated sidewalks. Business volume for our merchants in the block from Memorial Drive to Market Street is down because of these conditions. As we approach the holiday season, we are asking all of our neighbors in the River District to make a special effort to support Vintages by the Dan, 316 Cibo, and Deja Voo by making purchases whenever possible from these retailers. Virginia Bank and Trust is open and anxious to serve its customers. Whatever you can do to ease the pain for these merchants will be returned many times over by helping to maintain ongoing businesses in the River District. My personal best wishes for a happy and successful Holiday Season. Thanks to all who came out to support River District businesses during the Holiday Poker Run! Also, a BIG thank you to the businesses who participated in this event - The Attic Hound, Clement & Wheatley, Rippe's, Commonwealth Silver, The Watch Doctor, and Mark B. Holland, P.C.! Check out the Young Professionals Group Facebook page to view more images from this event! 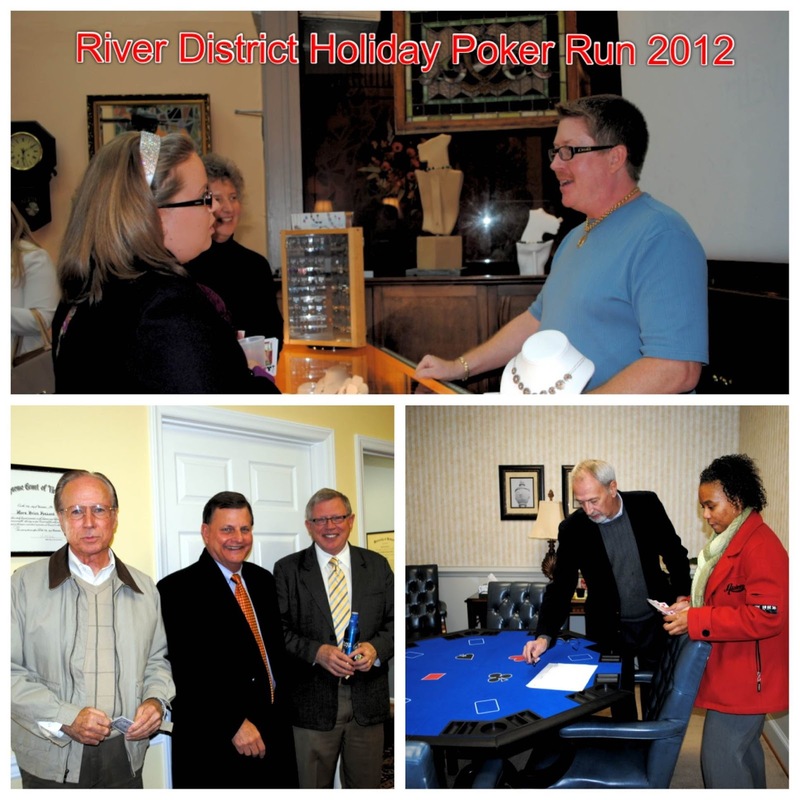 Support Your Local Businesses this Holiday Season by Participating in the River District Holiday Poker Run! 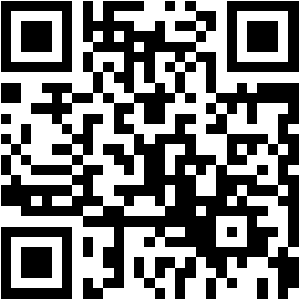 Visit participating businesses in the River District between 5:30 - 7:30 p.m. for food and fellowship . . . and receive one playing card per business. When you "show your hand" at the "dealer's table" (which will be located at Clement & Wheatley), your 'poker hand' will then be entered into a drawing for a door prize - The best hand wins! Poker hands must be turned in by 7:30 p.m. to qualify for prizes. Click here to RSVP or you can sign up with the Danville Pittsylvania County Chamber of Commerce at chamber@dpchamber.org or (434) 836-6990 ! While there is no specific order to visit the participating businesses, the Poker Run's last stop is at Clement & Wheatley where participants will "show their hand" to be eligible for prizes. You don't have to leave downtown Danville. Stay for dinner at 316 Cibo or Jake's on Main. Robin Jones opened Vintages by the Dan in the former Gourmet Frog location a little more than a month ago and has been steadily increasing the inventory of fine wines and craft beers in the store. Click here to read this Work It, SoVa article!